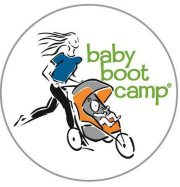 Bassett Baby Planning® is the luxury maternity concierge & doula boutique for expectant and new parents in the Houston, TX area. 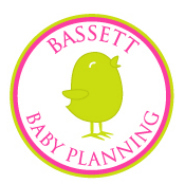 Whether you are having your first baby or your fifth baby, Bassett Baby Planning® can be your “one-stop-baby-shop”. Special Offer: Click here for your FREE first class! Have questions? Dr. Haynes is happy to help, call our Houston chiropractic office today.